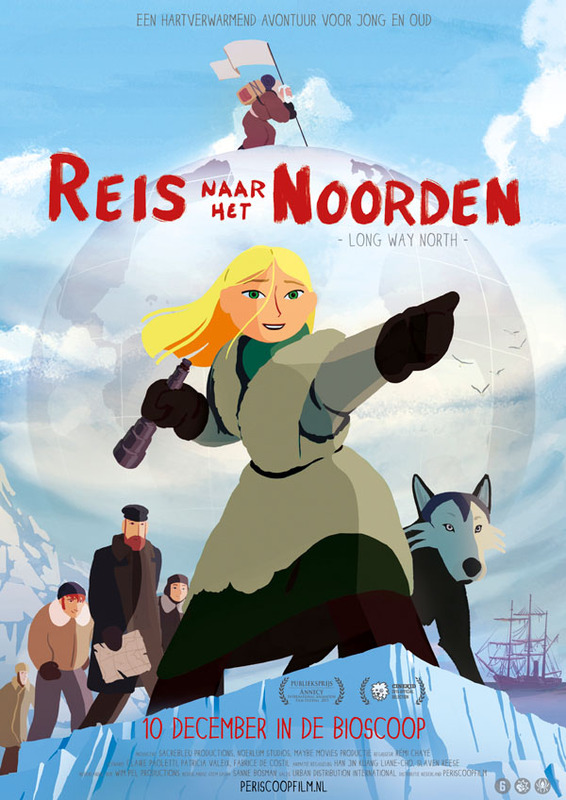 A marvelous journey of courage and love that empowers "Little Women" to the great extent of “Brave” and “Frozen” all the way up to the North Pole. 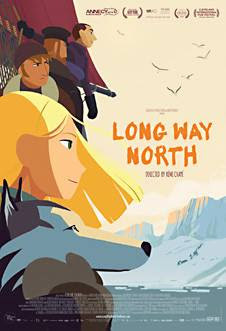 “Long Way North” is feast an of colors of astonishing beauty in an elegant French animation. Our story starts in Saint Petersburg where Sasha, a 15-year-old Russian Aristocrat is set to marry someone she doesn't love. At that time, women were not allowed to have an education in sciences and arts as they are having now. Sasha's personality was set for bigger goals. The little girl's bravery will take her to places she always dreams to go with her grandfather. The family’s library was a magnet attracting the curiosity of Sasha and her friend Olga. 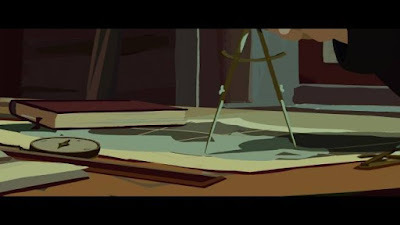 Their favorite subject was geography: maps and the diaries left by her visionary grandfather, Oloukine. 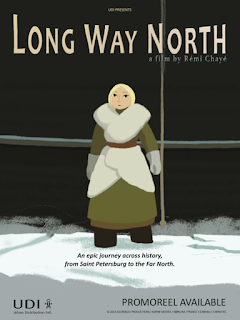 The family's patriarch went on an expedition “Long Way North” on a ship named the Davia. The grandfather was supposed to make history and be the first man to set foot in the North Pole, but he never came back from that trip. Back home, the Tsar's nephew defamed the family's honor by laughing about the old man’s unfinished business. Sasha was not happy about that, she had a hint about where her grandfather got lost, and nobody else looked before, no one listened to a young little woman. She challenges herself and propels on a monumental quest to search for the truth, and vindicate her old man's legacy and the family's prestige. Sasha’s endurance will help her to reach for the impossible. 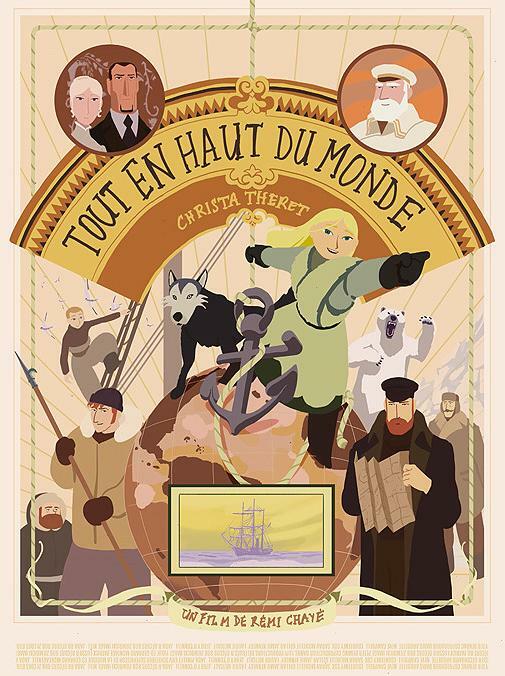 Rémi Chayé directed this spectacular adventure in a traditional 2D animation. 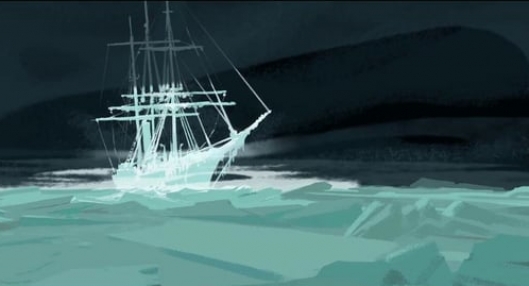 It took to the French-born artist ten years to make this beautiful film. The conception of this film is an act of love. 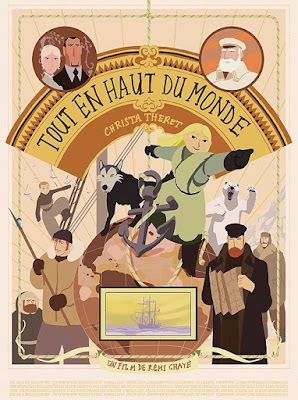 This animated feature was selected as one of the COLCOA’s 15 Must-See French Films premiering in Los Angeles. Rémi Chayé major influences were visionaries writers Jack London and Julius Verne. This audience award winner was dobbed in English featuring the voices of, Chloé Dunn, Vivienne Vermes, Peter Hudson, Antony Hickling, Tom Perkins, Geoffrey Greenhill, Claire Harrison-Bullett, Bibi Jacob. 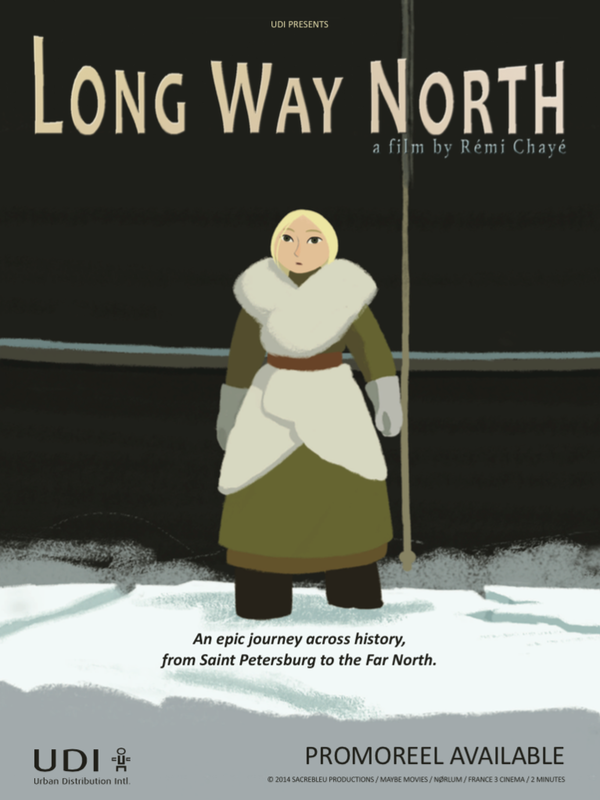 “Long Way North” is a gratifying, engrossing, sophisticated, and beautiful to watch French animation, that goes out to empower women from around the world. It is suitable for the entire family - enjoyable by children and appreciated by grownups. I was at this festival. I received an invitation. This is a good cartoon, he reminded me of my trip to the North Pole. Last year I was at the North Pole with my family https://poseidonexpeditions.com/northpole/. It was the best trip of my life. I can never think that this wild corner of our planet can be so impressed by its quietness and beauty. I advise everyone to go there at least once in your life. Thank you for sharing your experience. It's awesome!! !